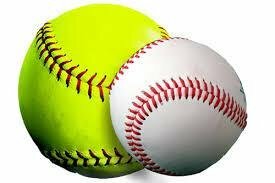 George W. Long High School: Spotlight - Congrats to the Baseball & Softball Teams!! Congrats to the Baseball & Softball Teams!! 2017 2A State Baseball Champs! 2017 2A State Softball Runner Up!